Our shop is independently owned and operated and has been in business since 1978. 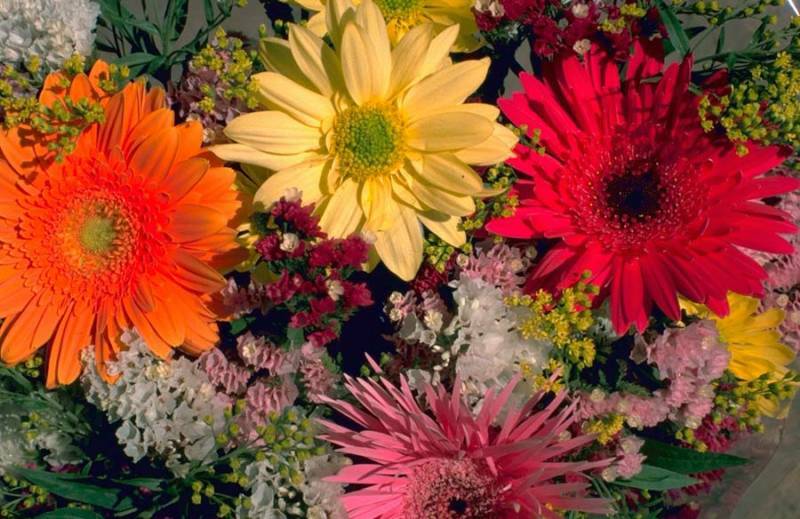 Unlike a lot of shops, we receive daily shipments of flowers, so you know our blooms will always be fresh and beautiful. 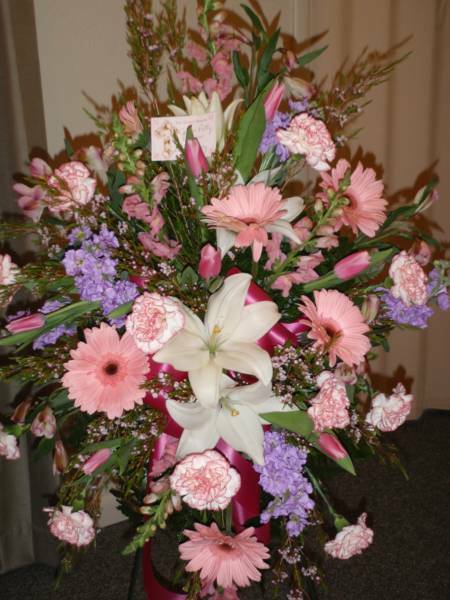 Our experienced floral designers are eager to help you create a unique vision for your order. We are happy to deliver to Orion, Osco, Andover, Lynn Center, Sherrard, Coal Valley, and several other surrounding rural communities. Simply ask about delivery to other local towns. 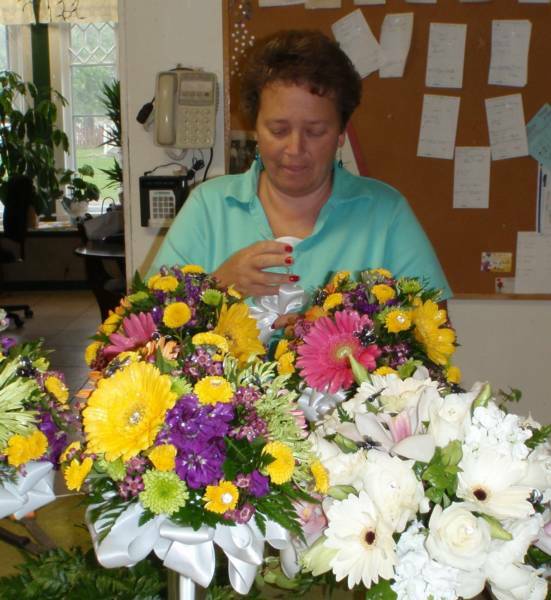 "I've been preparing flowers for special occasions for over thirty years. The most rewarding part of my job has been assisting friends during the most important times in their lives." sure to visit with Vega and Vali, our mascot and our greeter. This elegant easel spray sells for $140.00. It is available in a smaller size for $100 or a larger size for $180.